It isn't Olympic themed, but since it is still summer I am all about a good homemade ice cream recipe. This sugar cookie ice cream looks like a fun one to try out with the kids before they head back to school. Especially since our ice cream maker has been sadly neglected this summer. 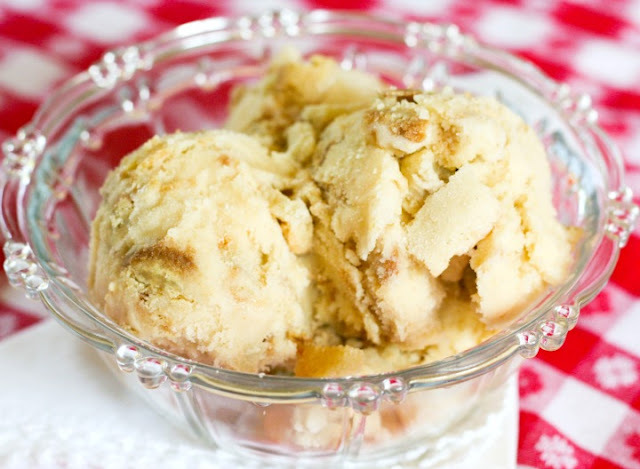 You can get the sugar cookie ice cream recipe over at Blooming on Bainbridge.